IEM Katowice is the next CS: GO Major and it starts on the 14th of February 2019. The event will see top CS: GO teams in participation as they attempt to secure a decent finish at the tournament. 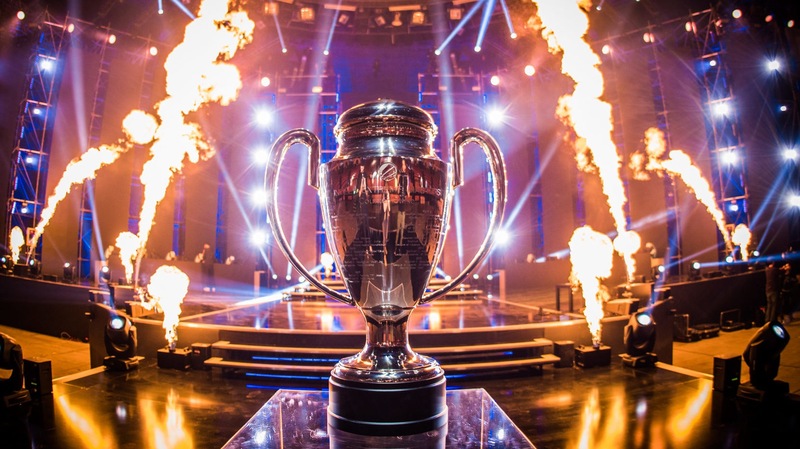 ESL has now revealed the first-day match-ups and seeding for IEM Katowice 2019. The format for the event has seen a change from the regular format for previous CS: GO Majors. The event features a crowdsourced initial seeding system. Each participating team will rank their 15 opponents. ESL tallied the rankings, discarded the rankings that fell outside the average spread and then assigned each team an average ranking. The new ranking system features some really innovative thinking in order to feature the best possible matchups going deeper into the Challenger system. The team ranked No. 1 gets paired with the team ranked No. 16, 2 with 15 and so on. It would ensure that the best teams meet each other in the playoffs of the event. The Initial match-ups for the Challengers stage. The ELO system will ensure that the seeding system continues further into the tournament as well. How did the teams rank each other? In their blogpost announcing the match-ups; ESL also revealed how teams ranked each other. It provides an insight into the teams’ seeding and how they got their initial match-ups. Of the six Returning Challengers, only Fnatic (#1), Cloud 9 (#3) and NiP (#4) made it into the top six of the initial seeding. The remaining Returning Challengers, G2 (#7) and Vega Squadron (#10), TYLOO (#11) are all in the orbit of the top ten. Five teams that qualified from the Minors make up the top ten: NRG (#2), ENCE (#5), Vitality (#6), AVANGAR (#8) and Renegades (#9). Team Spirit (#12), FURIA (#13), Grayhound (#14), Winstrike (#15) and ViCi (#16) will go into the Challengers Stage as the underdogs. Fnatic is the team that voted most “in line” with the rest (lowest total difference from the average). NRG is the team that voted the least “in line” with the rest (biggest total difference from the average). Three teams (Fnatic, Cloud9, Vitality) had all their votes within the expected range. The biggest difference between an individual vote and a rival’s final rank was NiP placing ViCi (#14) as their #7. IEM Katowice starts on the 14th of February 2019. It will feature 16 teams competing in the event and will see the best CS: GO Major in history. The matches will be streamed live on Twitch here.